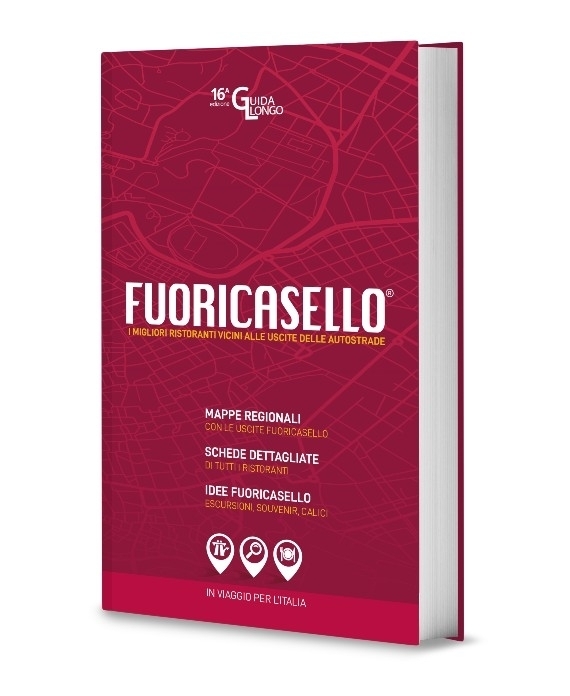 FuoricaselloFuoricasello is the first guide to the best restaurants and bars within a 5 minute drive from the main Italian motorway and autoroute tolls. The guide, launched in 2008, is updated every year with dozens of editorials, and now has detailed reviews of over 800 restaurants from Valle d’Aosta to Sicily. A publishing success with over 600,000 copies sold in 11 editions. Often imitated, never bettered.